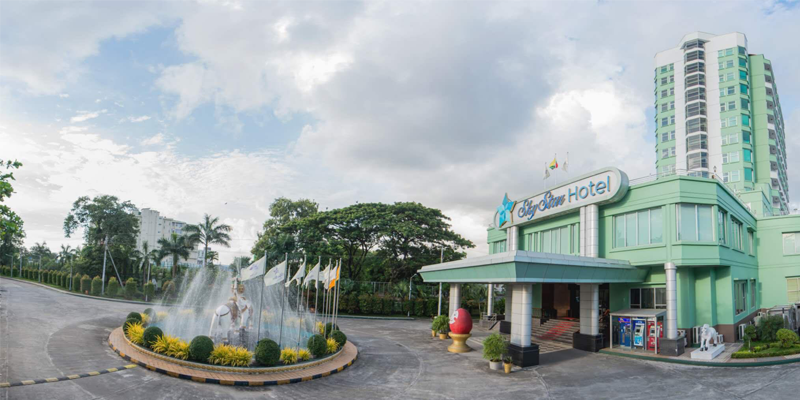 For visitors who want to feel SPECIAL, SAFE & SATISFIED while on a tour in the Golden Land, Myanmar, Sky Star, the luxurious comfort is for your choice. Triple -Ness: Massiveness, Spaciousness and Peacefulness, personalize Sky Star from its counterparts. 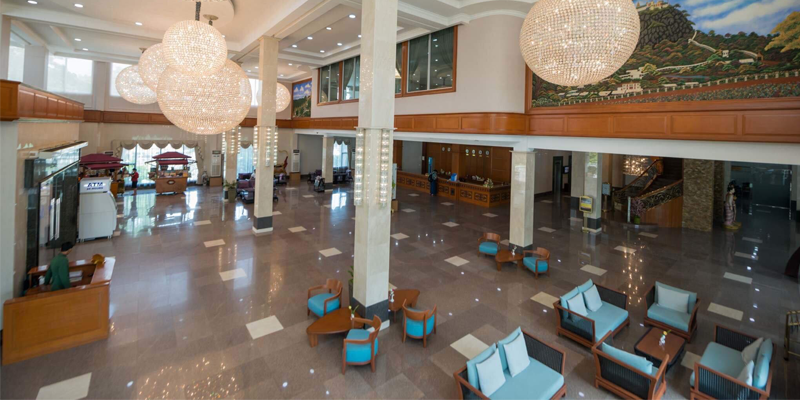 It's technologically well-equipped and fully-furnished with every requirement of the business and leisure customers. 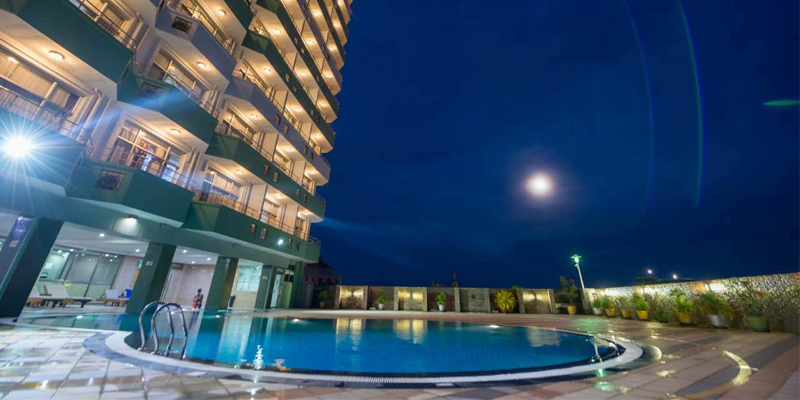 With the stunning and soothing panorama of Yangon, and its beauty, the true and warm Asian hospitality, modern luxurious amenities and savory cuisines, every moment of yours will be worthwhile, your needs be "SATISFIED" and you'll be imparted the most pleasant and unforgettable living experience. 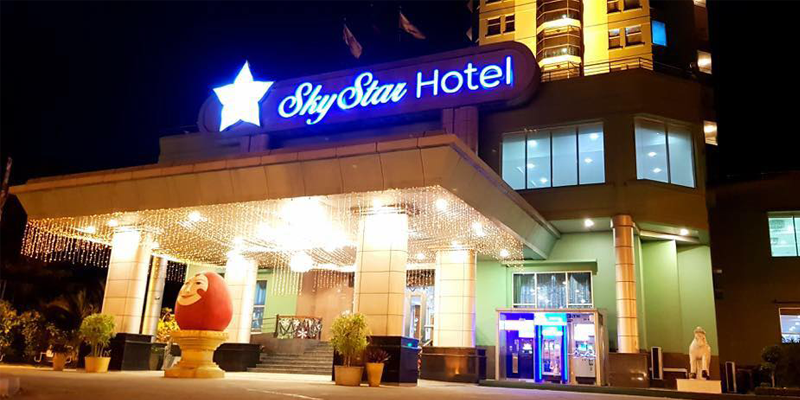 For visitors who want to feel SPECIAL, SAFE & SATISFIED while on a tour in the Golden Land, Myanmar, Sky Star, the luxurious comfort is for your choice. 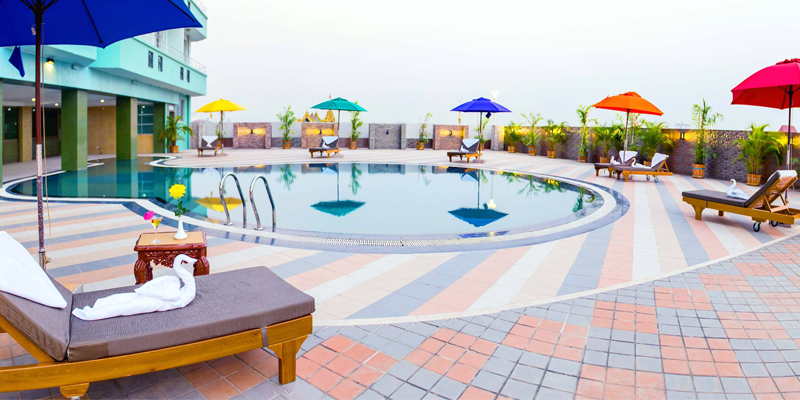 The Elegant, Classic and Royal Sky Star is an ultimate escape from the hustle and bustle of Yangon city center. The best option for those who wanna pass their precious leisure hours peacefully! Deluxe, Superior Suite, Executive Suite and Presidential Suite, a total of 119 with a mix of elegant and modern décor, are comfortably furnished with keycard locks, air conditioners, a mini-bar, a wide selection of TV channels with 40" LCD flat screen and above all a mini-safety deposit box for your precious properties. 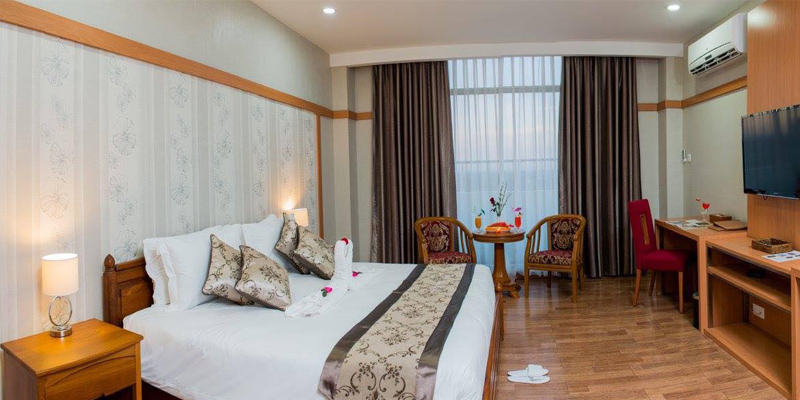 Enjoy comfort warmth and feelings you can experience only at home, be entertained and cocooned from the outside world in our cozy suites with first-class in-room facilities. 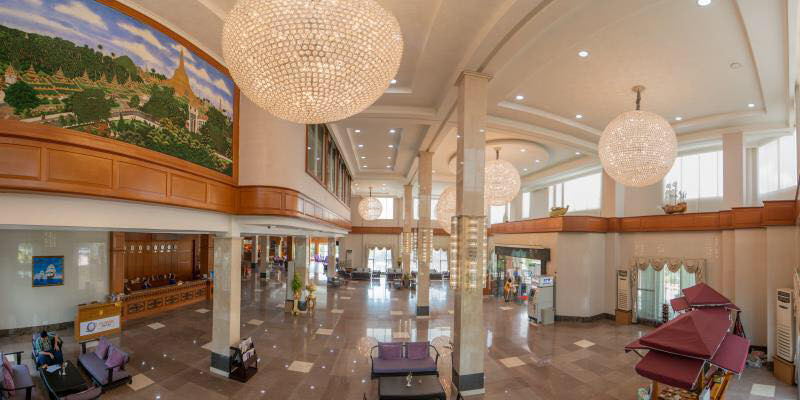 •	Maintain a high level of product and service knowledge in order to explain and sell services and facilities to guests. 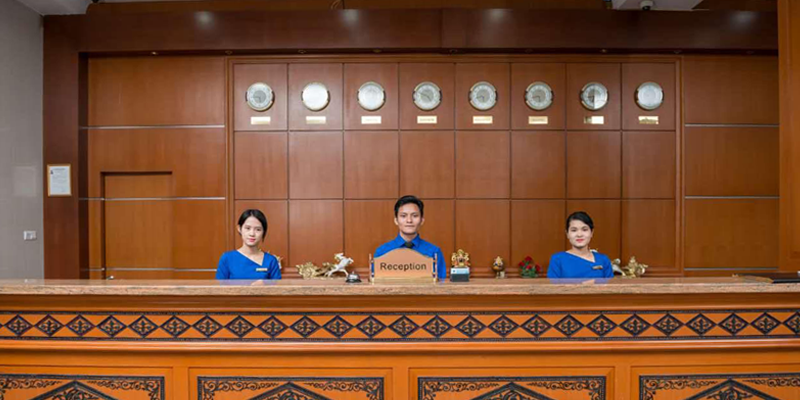 •	Log security incidents and accidents in accordance with hotel requirements. •	Ensure a high level of cleaning is maintained in your work area •	Ensure all reporting and servicing deadlines are met on a timely basis. •	Carry out other tasks as directed by your supervisors.